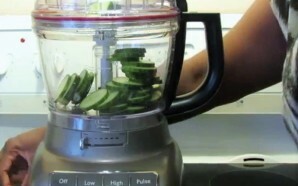 By now, everyone should have some idea of what a food processor is. 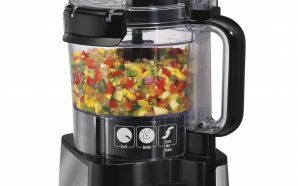 In case you haven’t caught up to speed yet, let me explain in simple terms what is a food processor. 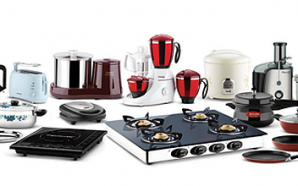 Food processors are exceptionally popular kitchen appliances. They are a worthy addition to your wonderful and magical kitchen and can be used in a variety of ways. 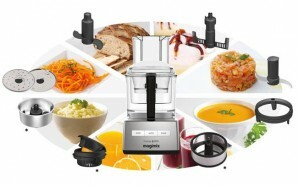 The main benefits of owning and using a food processor are being able to create delicious soups, puree baby food, make fresh garden salads and homemade salad dressings, pie crusts and the list goes on. 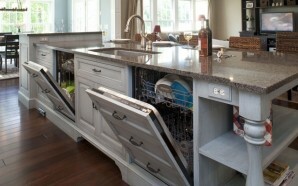 There’s so much more to this extraordinary kitchen buddy than meets the eye. 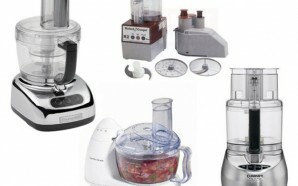 A great food processor can replace a lot of the tools in your kitchen’s pantry. However, if you choose the wrong one, then it won’t be as much fun to use and it could prevent you from having that stellar evening you were looking forward to having. 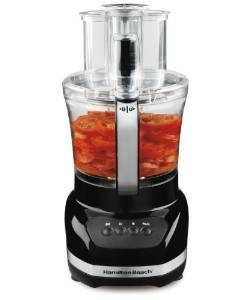 A food processor is basically an electric chopper that grates and slices food. 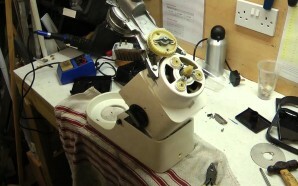 Thank goodness for the interchangeable blades that does all of the work. 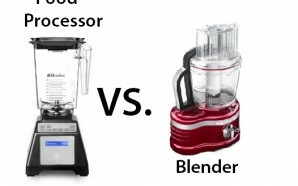 The food processor is similar to a blender in various ways, but they are two different counter appliances. 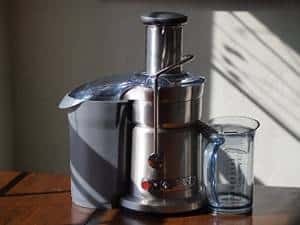 One primary difference is that a food processor uses interchangeable blades and disks rather than fixed blades and its bowls are wider and shorter than that of a blender. 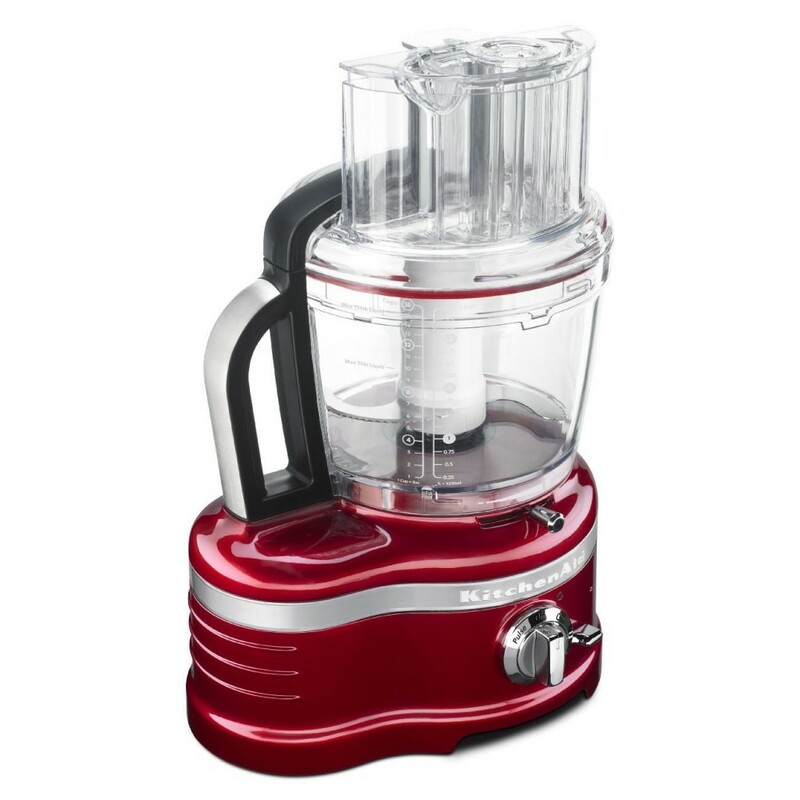 Additionally, a small amount of liquid is needed in the operation of a food processor. 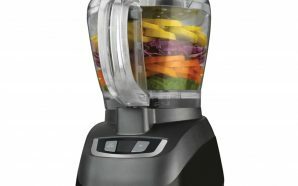 In the case of a blender, a larger amount is necessary to allow the solid foods to be tossed around the blade. 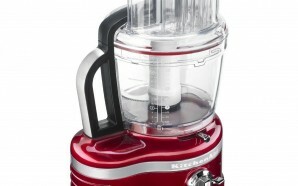 A food processor’s motor is located at the base of the unit. It is what turns a vertical shaft and a plastic bowl that fits around the shaft. 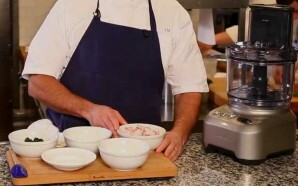 The cutting blades, on the other hand, are attached to the motor so when the motor starts, the blades usually revolve and cut the ingredients in the bowl. 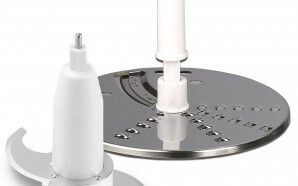 You can also attach the shredding or slicing disks, depending on what food you want to prepare. The bowl is normally fitted with an airtight lid that prevents spills. 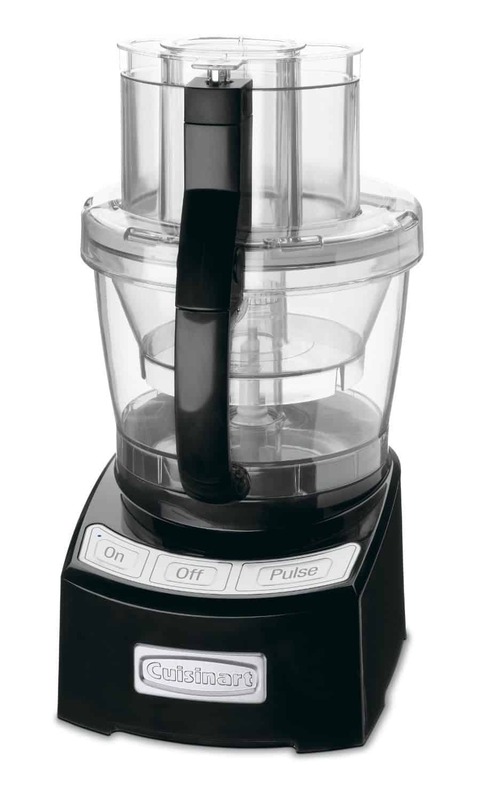 The processor also has a wide mouth feeder tube so you can add ingredients while you’re pureeing, chopping, mincing or grinding. 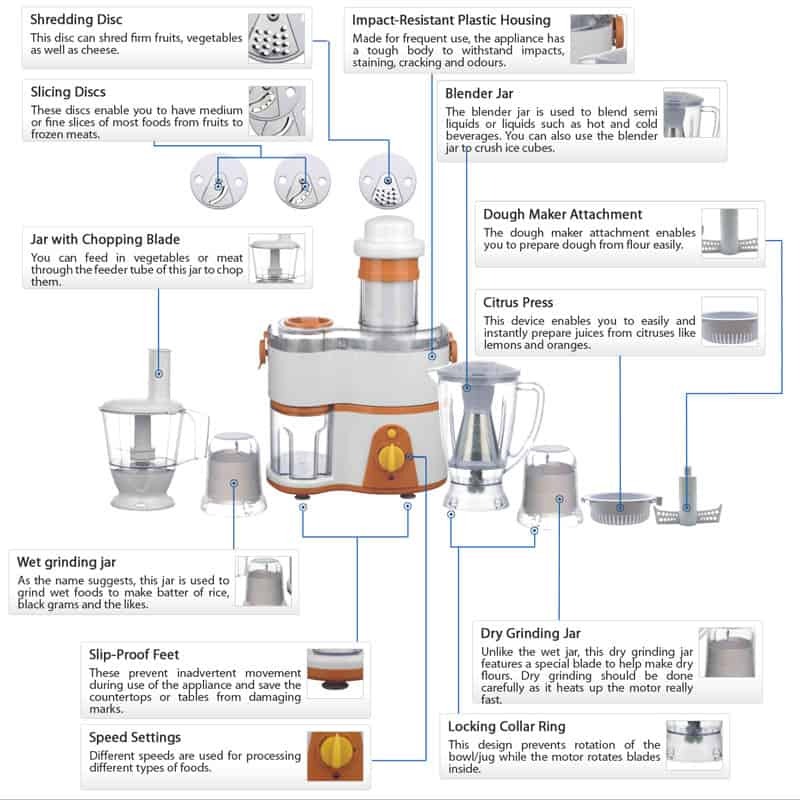 This would explain what is a food processor. 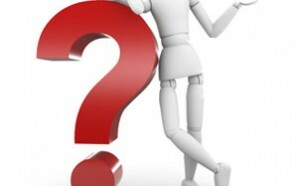 Nonetheless, keep reading to find out how to choose the best processor. 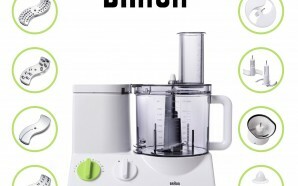 What is a food processor if it’s not the greatest thing since sliced bread? 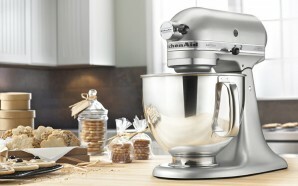 And to ensure your food processor last longer, you should take special care of it. Wash the bowls and blades thoroughly after each use to get rid of the residue that’s left behind. You’d be surprised what can wind up in between the tiny grooves that can actually make your processor stop working. Who needs that? After cleaning the bowls, make sure they are dry to prevent the motor from being affected by moisture before storing. 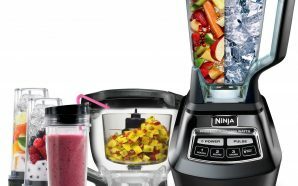 How Food Processors Work – A Simple Guide Food Processor Buying Guide Food Processor VS Blender – Find Out Which Is Better Encyclopedia of Food Processor Parts 5 salads that reduce inflammation Best Ninja Food Processor in the market. Reviews updated for 2019. I had heard of food processors, but didn’t know what they did. I thought it was interesting that they are kind of like blenders. I thought it was cool that you can knead bread with it. That’s definitely more useful than a blender!